Sterling extended losses on Thursday, falling 0.3 percent against the dollar to approach a one-year low as markets grow nervous Britain will leave the European Union without an agreement on its future relationship with the bloc. The currency traded as low as $1.2842, the weakest since August 25 2017. It is down for the sixth straight day, having lost almost half a percent on Wednesday and is set for its biggest weekly loss since May. Against the euro, the pound was flat at 90.1 pence just off 10-month lows touched on Wednesday. 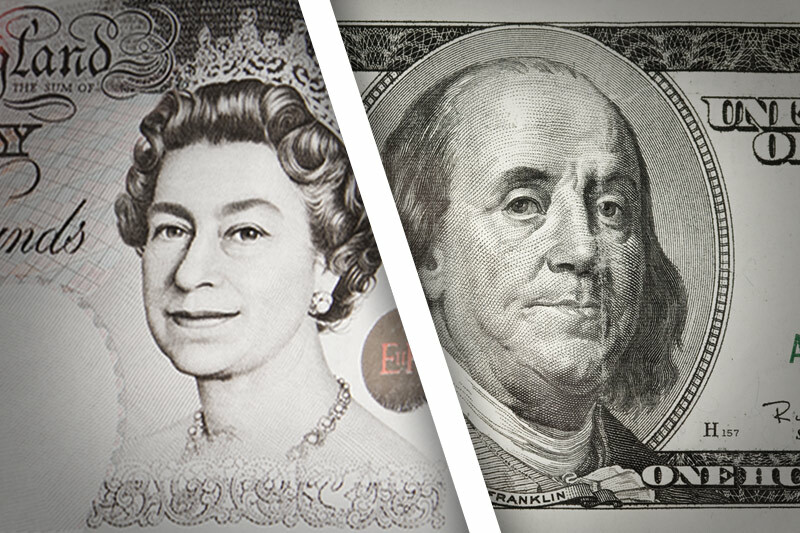 The pound also fell against the Japanese yen, down 0.2 percent to 142.87 yen.